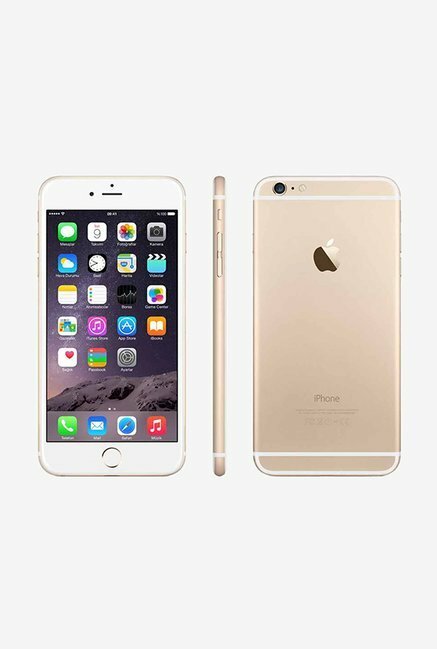 Apple iPhone 6S Plus is available in India with the cost of Rs. 37,999/- It comes with 2 GB RAM and 32 Gb internal storage. It has the mind-blowing specification just like battery capacity of 2750 mAh. The primary camera of this device be like 12 + 5 MP and the rear one is 12 MP. 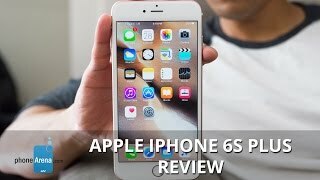 Users rate it 4.6 out of 5 in the review column. 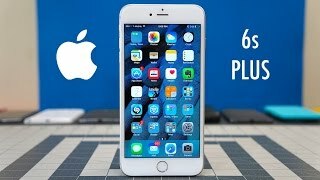 Apple iPhone 6S Plus price in India starts from Rs. 37,999. This phone has only one variant 32 GB internal storage, 2 GB RAM. This phone was launched in September 2015. This beautiful device comes with 2 GB RAM and 32 GB internal storage variant. It is powered by a Dual-core 1.84 GHz Twister processor and has Apple A9 chipset. It comes with LED-backlit IPS LCD capacitive touchscreen, 16M colors 5.5 inches, 83.4 cm2 (~67.7% screen-to-body ratio). screen resolution is 1080 x 1920 pixels, 16:9 ratio (~401 ppi density). It runs on IOS 9, upgradable to iOS 11.4.1 and is powered by Non-removable Li-Ion 2750 Mah battery. It has 12 MP (f/2.2, 29mm, 1/3″, 1.22µm), PDAF, OIS, dual-LED dual-tone flash primary camera and 5 MP (f/2.2, 31mm), [email protected], [email protected], face detection, HDR, panorama secondary camera, booth the primary good to Shoot clearer pics. The primary camera has autofocus and LED flash. This high rated 12 MP camera helps you capture best shots. The camera of this device has many features including Geo-tagging, simultaneous 4K video and 8MP image recording, touch focus, face/smile detection (photo/panorama), HDR. The secondary camera is 5 MP. The video quality of this device includes- [email protected], [email protected],[email protected], [email protected] The front camera also includes video recording. Features of this gadget are good, like that of others smartphones. It includes a 5.5 inch, 83.4 cm2 (~67.7% screen-to-body ratio) HD Display including Multitouch. 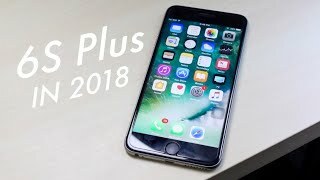 This phone runs on IOS 9, upgradable to iOS 11.4.1. It also has a Dual-core 1.84 GHz Processor which is good. Sensors Include- Fingerprint (Front-mounted), accelerometer, gyro, proximity, compass, barometer. 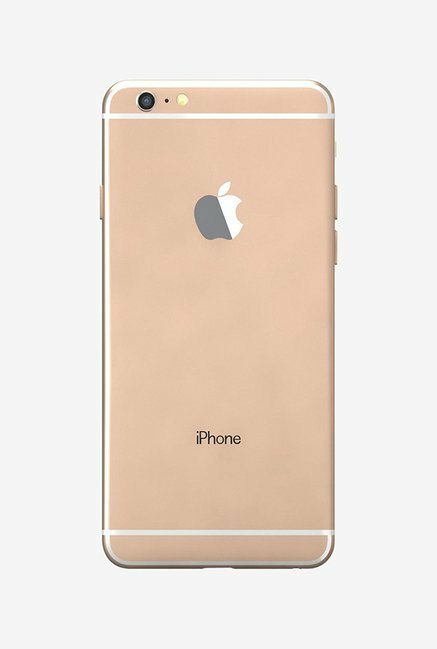 This phone is available in four colors- Space Gray, Silver, Gold, Rose Gold.